Flavor: Passion fruit, jackfruit, banana, cashew fruit and ashanti plum. 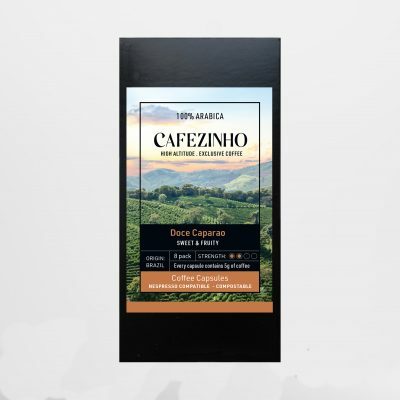 Caparao Amarelo is a variety of coffee only cultivated in the Serra do Caparao. 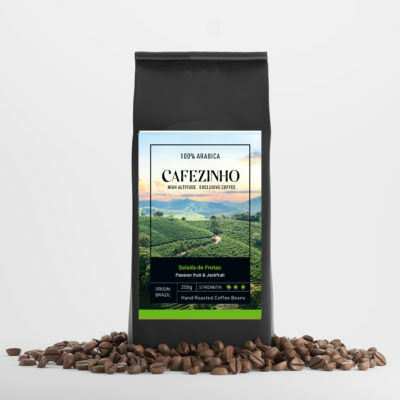 Being grown at an altitude of 1350 meters gives this coffee a very distinctive and unique flavour, with a hint of acidity like a passion fruit and intense flavors of ripe yellow fruits.